Schedule meetings within Microsoft Teams or Cisco Webex Teams. Your calendar is displayed and compared to all of the members of the team. Easily schedule the perfect time when all parties are available. No emails, texts or phone calls. Clients are able to schedule meetings during your available times. Embed your calendar link in websites, blog, or any social media. Easily add your calendar link to your email signature block allowing contacts to quickly schedule meetings. Sync your calendar and invite your contacts. Only your available times are shared. 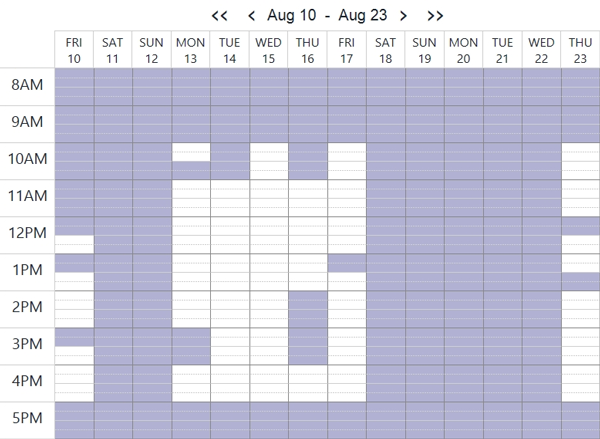 Changes made to your calendar are automatically synced, eliminating double-booking. All data is encrypted in transit and at rest and stored in the Microsoft GovCloud. Add scheduling into your digital communication channels: IVR, Text, Email, voice, website, mobile and social media. We offer customized branding and voice assistant integration. Our Calendar Bot allows you to view your approved contacts free time and schedule meetings regardless of their calendaring platform. Our public scheduling allows you to embed calendar workflows into any website, allowing scheduling to occur without requiring your customers and partners to join the site. Sync your calendar from Microsoft Office/Exchange, Google, IBM Notes, Microfocus Groupwise, & Apple iCloud. Our API platform allows us to integrate scheduling workflows into all digital communication channels; IVR, Text, Email, voice, website, mobile and social media. 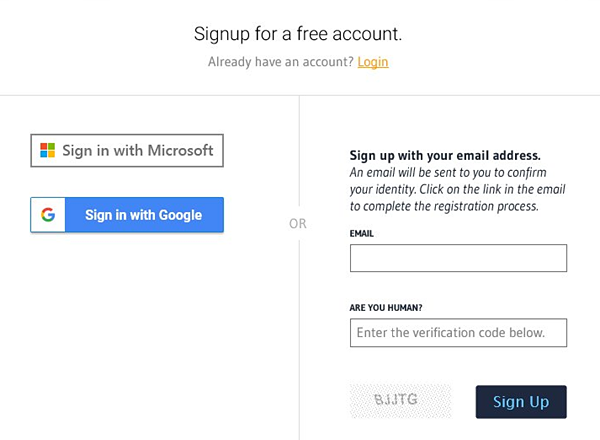 Google Account to Sign On! Open times for your group are combined. Established partnerships with Microsoft, Cisco, and Avaya. Talented team with decades of experience in Technology, Government, Financial Services, Pharmaceutical & Healthcare. Our technology is fully integrated into Office 365, Cisco Webex Teams, Microsoft Teams and Avaya phone systems. Our A.I. Bot makes scheduling meetings across calendaring platforms simple. Our solution runs in the Microsoft cloud. Solutions that work with Office 365, Gmail, Exchange/Outlook, Apple iCloud, IBM Notes, and many, many more. Solutions that are certified for use within government sectors and highly regulated industries. Purchase our product through Cisco or any Cisco reseller and ask your Microsoft rep about our Co-Sell relationship! 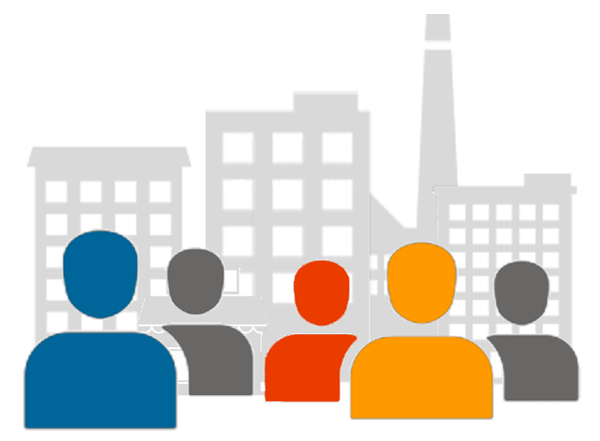 Highly skilled team of industry veterans to help you and your customers collaborate easier. Instant scheduling right inside of Cisco Webex Teams and Microsoft Teams.